Canon Compact Scanners and MFPs Win BLI Awards | Industry Analysts, Inc.
MELVILLE, N.Y., Feb. 6, 2019 /PRNewswire/ — Constantly innovating to produce compact yet powerful solutions for entrepreneurs and other working professionals, Canon U.S.A., Inc., a leader in digital imaging solutions, achieved two accolades from Keypoint Intelligence – Buyers Lab. The coveted honors recognize the imageFORMULA DR-C225W II device and the imageCLASS MF260 product series as outstanding workgroup scanners and personal MFPs, respectively. The imageCLASS MF260 product series helps increase user productivity while supporting mobile workflows. Each solution in the series boasts a print speed of up to 30 pages-per-minute and provides native support for mobile workflows including Canon PRINT Business, Apple® AirPrint®, Mopria™ Print Service and Google Cloud Print™. The black-and-white models contribute to Canon’s continued dedication to revolutionzing today’s workplace with features ideal to suit small and home office users. Canon U.S.A., Inc., is a leading provider of consumer, business-to-business, and industrial digital imaging solutions to the United States and to Latin America and the Caribbean markets. 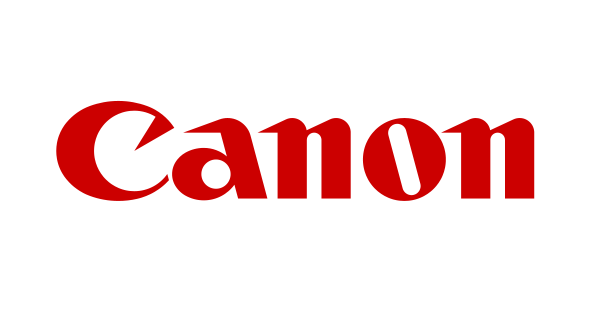 With approximately $36 billion in global revenue, its parent company, Canon Inc. (NYSE: CAJ), ranks third overall in U.S. patents granted in 2018† and is one of Fortune Magazine’s World’s Most Admired Companies in 2018. Canon U.S.A. is committed to the highest level of customer satisfaction and loyalty, providing 100 percent U.S.-based service and support for all of the products it distributes in the United States. Canon U.S.A. is dedicated to its Kyosei philosophy of social and environmental responsibility. In 2014, the Canon Americas Headquarters secured LEED® Gold certification, a recognition for the design, construction, operations and maintenance of high-performance green buildings. To keep apprised of the latest news from Canon U.S.A., sign up for the Company’s RSS news feed by visiting www.usa.canon.com/rss and follow us on Twitter @CanonUSA. For media inquiries, please contact pr@cusa.canon.com. This entry was posted in Canon and tagged BLI, canon, MFP, multifunctional printer, print, scanner by IA Staff. Bookmark the permalink.